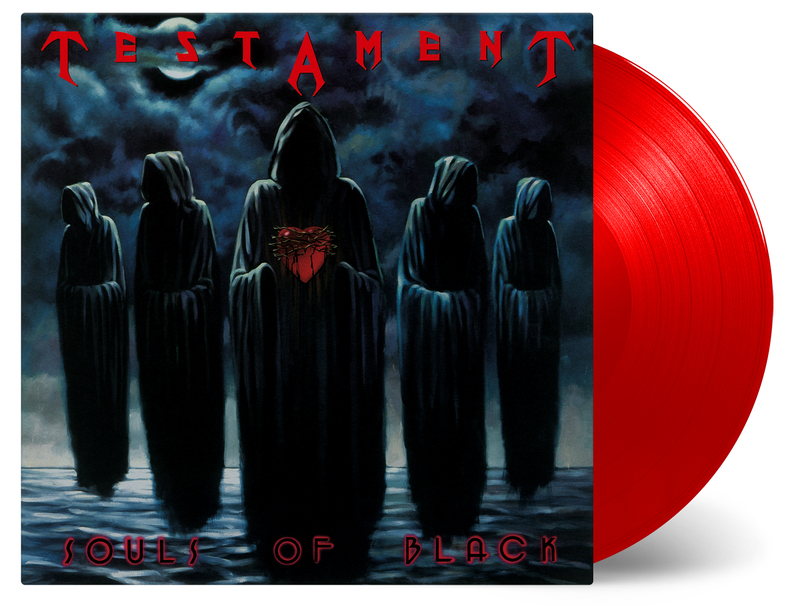 TESTAMENT - SOULS OF BLACK COLOR VINYL (LP) | Online Shop | Wizard LTD. Album: "SOULS OF BLACK COLOR VINYL (LP)"
Souls Of Black is the fourth studio album by American Thrash Metal band Testament. The album was released in 1990. It preceded several changes in style to rather diverse styles of Metal, including the traditional Heavy Metal sound heard in its succeeding album, The Ritual. In order to promote Souls of Black, Testament supported Megadeth, Slayer and Suicidal Tendencies in Europe on the Clash of the Titans tour. Souls of Black is also seen as an influential guitar album, being ranked number nine on Guitar World magazine&apos;s top ten list of guitar albums of 1990.